Turned out to be some benches. And leftover balloons. We deduced that Brooke had a birthday party in the park. 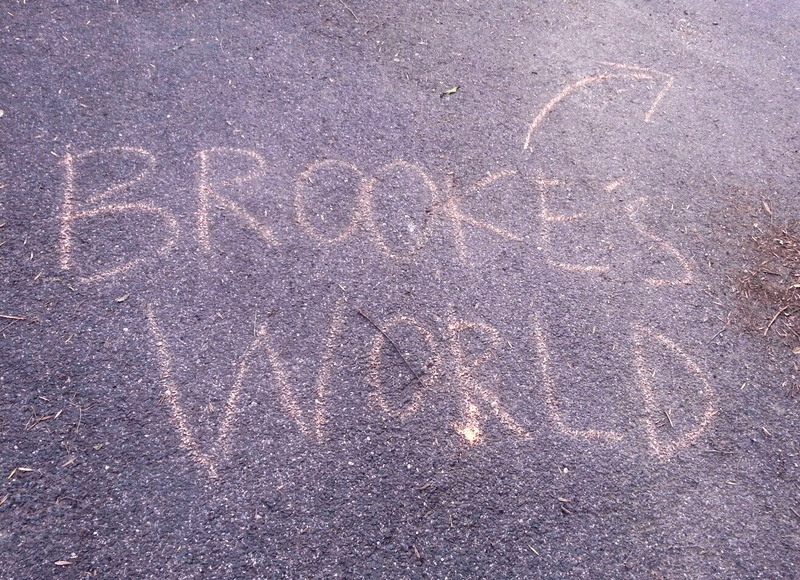 What is this world — Brooke’s world — coming to?! This entry was posted in Animals, Children, Dogs, Humor, Life, Nature, Summer, Walking and tagged animals, balloon, birthday party, Brooke's world, Central Park, children, dog, follow directions, Humor, life, New York City, nosy, park bench, walk. Bookmark the permalink.